For all three new codes, NWS receivers that provide a limited, caption-like message display will likely show “UNKNOWN WARNING” or “UNKNOWN WATCH.” Receivers equipped with Specific Area Message Encoding (SAME) will activate with SAME alarm tones. Receivers equipped with the 1,050 Hz Warning Alarm Tone will activate a tone. The NWS Dissemination Team will work with receiver manufacturers to add the new codes to newly manufactured NWR SAME receivers. 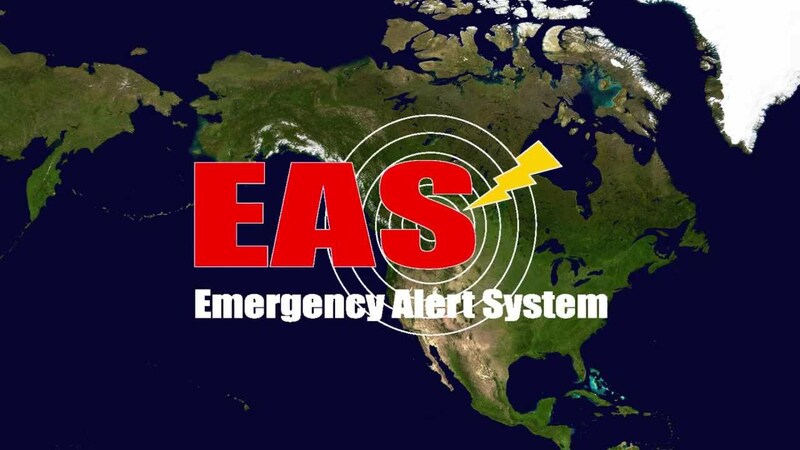 Beginning with the 2017 hurricane season, NWS will request an EAS activation using the EWW event code. If the NWS decides to make the SSW operational in 2017, the NWS will request EAS activation for the Storm Surge Warning. In most jurisdictions, the NWS will not request EAS activation for the Storm Surge Watch. WFOs are now reaching out to state and local Emergency Communications Committees, state and local emergency management agencies, and broadcasters’ associations for help in implementing the new codes. Local WFOs may issue public information statements and update WFO web pages and air public service announcements over NWR. These service changes will be further discussed at outreach events and with seasonal hurricane program briefings.